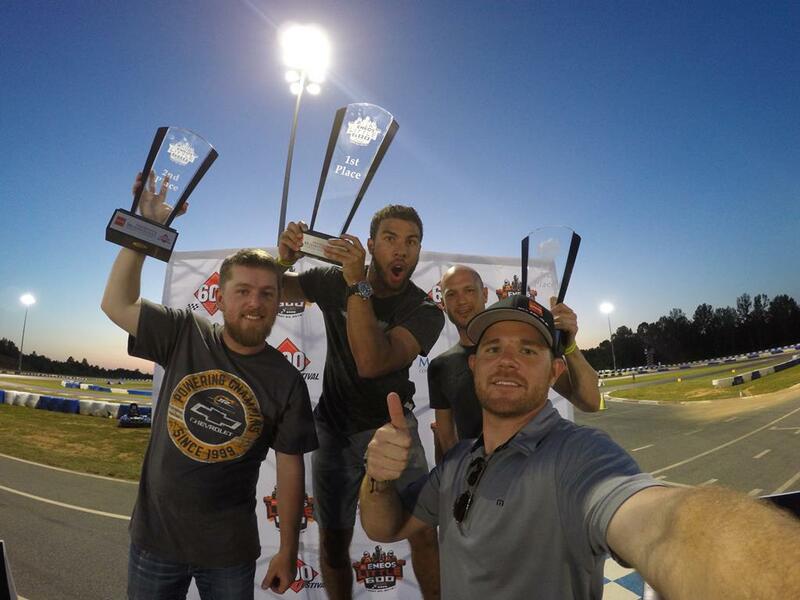 They ran the Third Annual ENEOS Little 600 race at the GoPro Motorplex in Mooresville, N.C. on May 24. Although the event was free for spectators, one hundred fans had the option to upgrade for just $75 to the exclusive VIP Package. 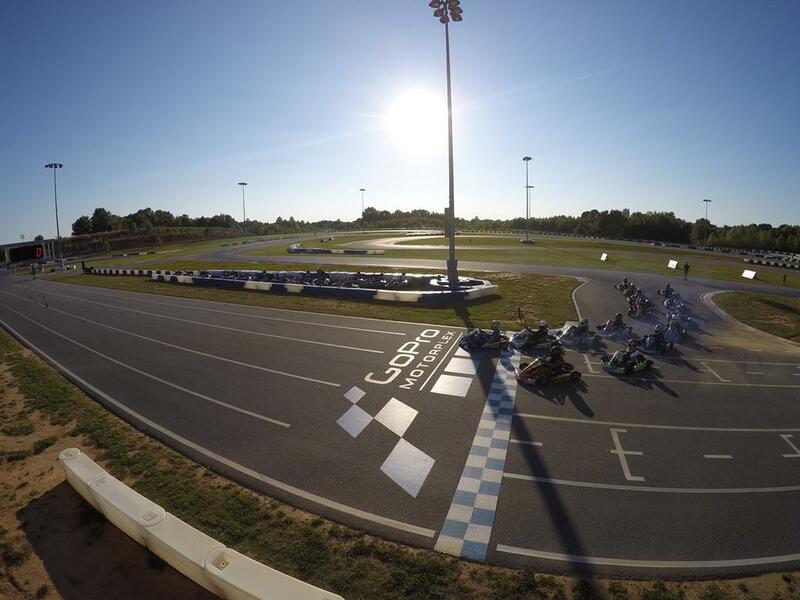 The race utilized the complex’s fleet of rental karts and features a full field of NASCAR drivers in the 15-lap main event as well as the second annual ENEOS Little 600 NASCAR Spotters race. 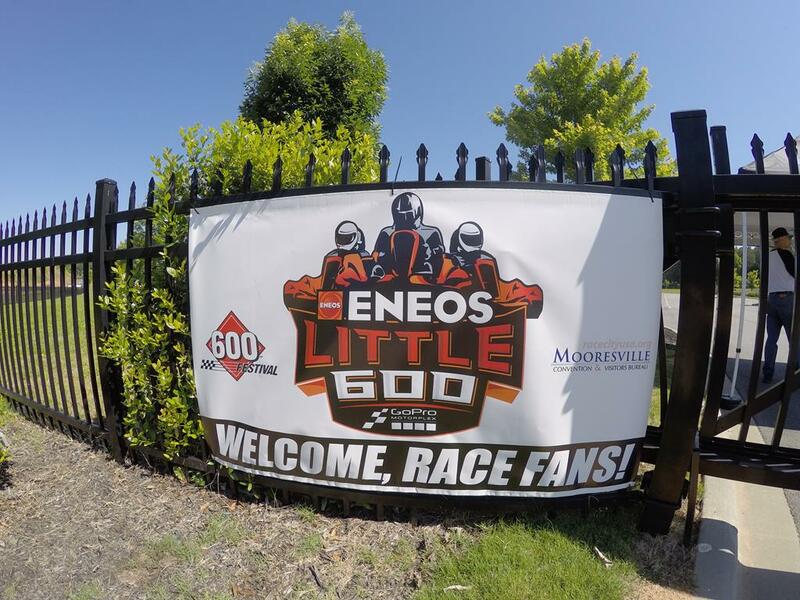 The annual ENEOS Little 600 free fan event featured popular NASCAR drivers such as Kyle Larson competing in go-karts. The winners of this race were Bubba Wallace (1st), Justin Allgaier (2nd), and Josh Wise (3rd). 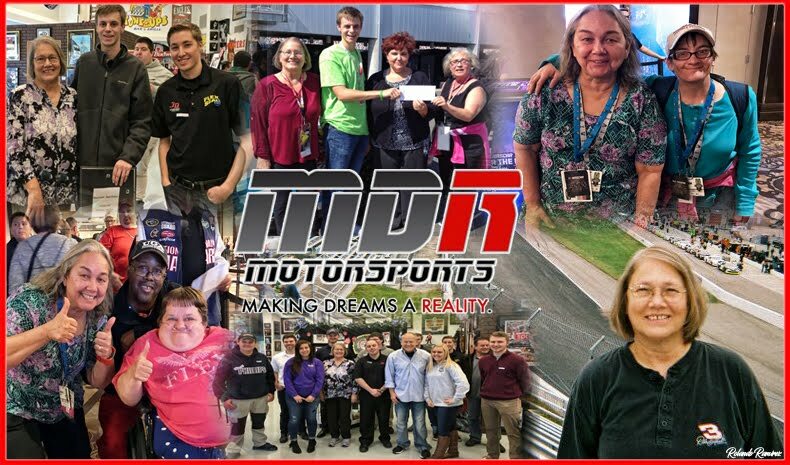 “Justin Marks put on a great show for the racers and customers. 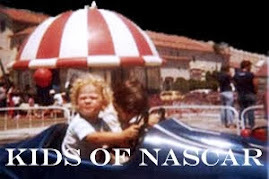 I know that it was just go-karts and about three times slower than my race car . . . . but that was like my first win in two years!” an excited Wallace reported. WHEN: Tuesday, May 24, 2016 | 2:30 p.m.- 9:00 p.m.
VIP PACKAGE: Upgrade for $75/person to the exclusive VIP experience. 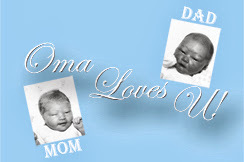 What great family fun - NASCAR Race Mom would have love to have been able to attend this NASCAR Star Studded event!!! • TJ Majors, spotter for Dale Earnhardt Jr.
• Mike Herman Jr., spotter for Ricky Stenhouse Jr. The video above highlights the "Bump and Run" maneuver executed by Bubba Wallace against then-leader Kyle Larson in the ENEOS Little 600.